Considering the major changes that have occurred for the Neepawa Natives this off-season, the upcoming Annual General Meeting could be one of the most important ones in the MJHL team’s 30-year history. Neepawa definitely put its best foot forward recently at the 2018 Western Canada Track and Field Challenge. The event, held in Sherwood Park, AB from July 27-29, featured the best high school age track athletes from across the prairies. For Team Manitoba, there were five individuals with a connection to Neepawa Area Collegiate Institute (NACI) selected for the team. Those athletes included Lara Denbow in the Midget Women's category and Tanner Mann, Taine Middleton, Ben Perret and Daxx Turner in the Youth Men’s category. For the second straight year, Neepawa will serve as host to the Senior AA Provincial Baseball Championship. This premier sporting event will feature eight teams from a variety of leagues from across Manitoba. 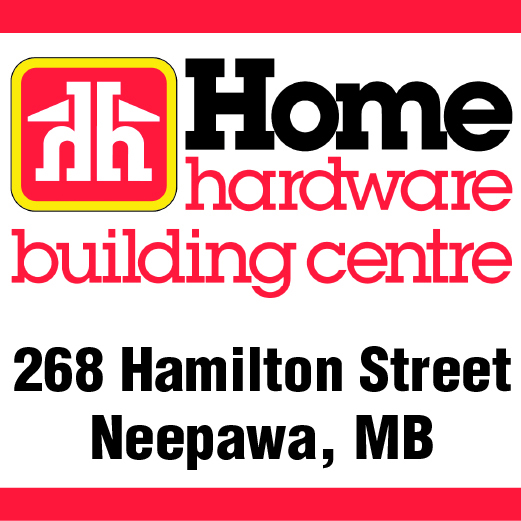 As the host club, the Neepawa Cubs receive an automatic invitation to the Provincials. Despite losing, the Neepawa Cubs can take some solace in knowing they pushed the Portage Padres to their absolute limit and that they’ll likely get another crack at them come the Provincials in mid-August. But until that time, it’s the Padres who have bragging rights, as well as a shot at the SCBL Championship. 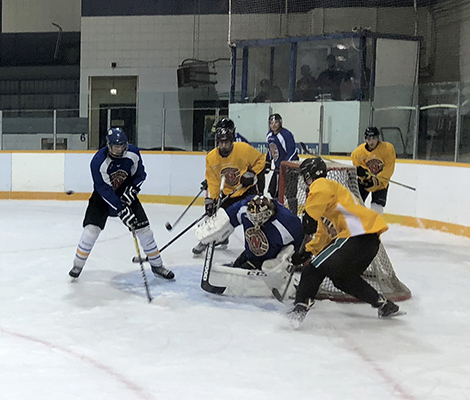 Young prospects were looking to impress the coaches and scouts for the Neepawa Natives, during the summer evaluation camp in Brandon on July 9-10. Considering the recent heat wave that has blanketed most of western Manitoba, Brandon’s Community Sportsplex wasn’t a bad place to be on July 9-10. A chance to see the future of the Neepawa Natives hockey team up close was pretty good incentive to be there as well.